Even if you have a detailed application your prospective tenants have to fill out, there’s going to be a lot you don’t know about them. That’s why you also want to run a tenant credit report. That can help you make a decision, but you still won’t have the whole picture. 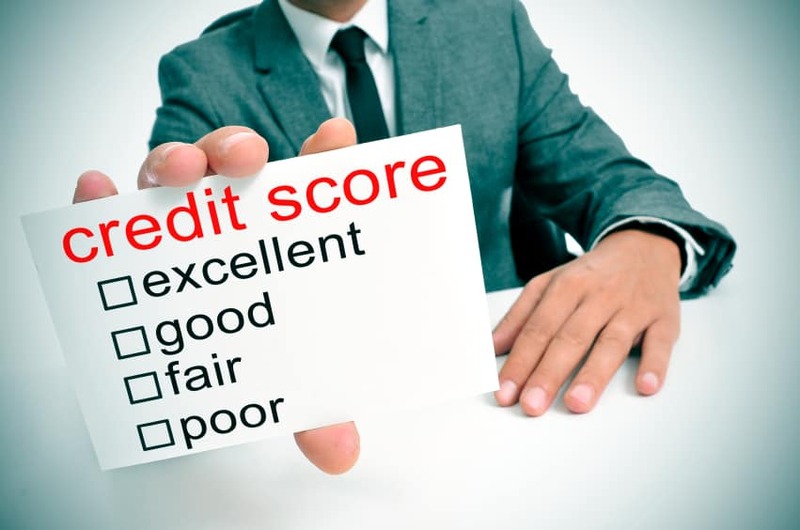 While credit reports are generally fairly accurate, the application may not be. People lie. It’s a sad fact of life, but you don’t want it to turn into a nightmare for you and your apartment complex.